So, another Halloween weekend is rapidly approaching, and even more ghouls are coming out to play. For those of you too busy to delve into the depths of massive calendar of events (a task akin to excavating an Egyptian tomb), here is a handy list of screenings, shows, haunts, and other attractions this week. 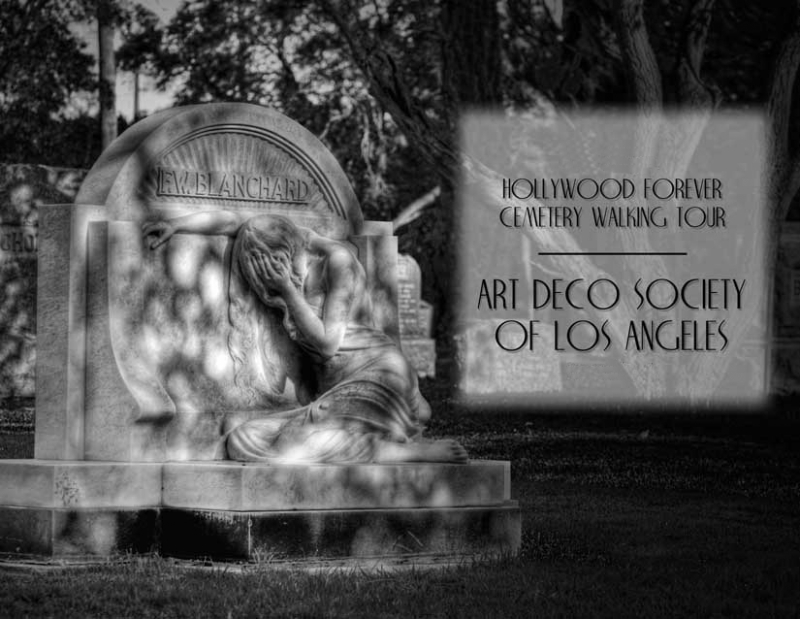 The Art Deco Society of Los Angeles presents its annual Hollywood Forever Cemetery Tour. Though set in a cemetery during October, the guided tour is not specifically themed to Halloween: more historical than horrific, the lengthy stroll offers a fascinating overview of the cemetery’s art deco stylings and its most famous residents: Cecil B. Demille, Marion Davies, Tyrone Power, Rudolph Valentino, Maila Nurmi (Vampira), Fay Wray, and John Huston, along with the sometimes sordid stories of Hollywood scandal. The last leg of the tour includes some living history elements, with actresses embodying a silent film starlet and the mysterious Woman in Black. The Art Deco Society’s Hollywood Forever Cemetery Walking Tour lasts approximately two-and-a-half hours. Wear comfortable shoes and a hat. Sunscreen or an umbrella might be advisable, depending on the weather. Bottled water is recommended. Tickets are $20 for the general public. Art Deco members get in free. The event's webpage is here. 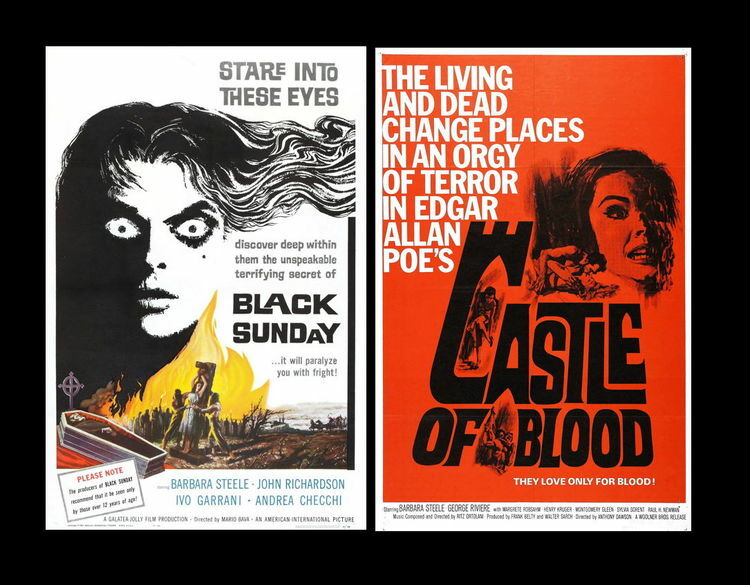 The New Beverly Cinema offers a double bill of Italian horror starring Barbara Steele. Mario Bava’s atmospheric classic Black Sunday shows up occasionally at festivals, but this is a rare opportunity to see Castle of Blood, an entertaining and spooky variation on the theme of spending a night in a haunted mansion. Since the New Beverly screens 35mm prints from Quentin Tarantino’s collection, we wonder whether Black Sunday will indeed by the old American International Pictures, which was recut and rescored (by Les Baxter) for U.S. release (instead of the British version, titled Mask of Satan, which has been available for the past decade and a half). As part of their month-long series of Halloween Horror screenings, the New Beverly Cinema offers a double-bill of horror from writer-director George A. Romero. Join”RIP the Undertaker” as he relates tragic tales while leading tourists on a one-mile walk through Horrific Haunting Grounds, Creepy Crime Scenes and Foreboding Famous Landmarks. Each mourner is provided with an individual wireless receiver and headphones so no one will miss a word. 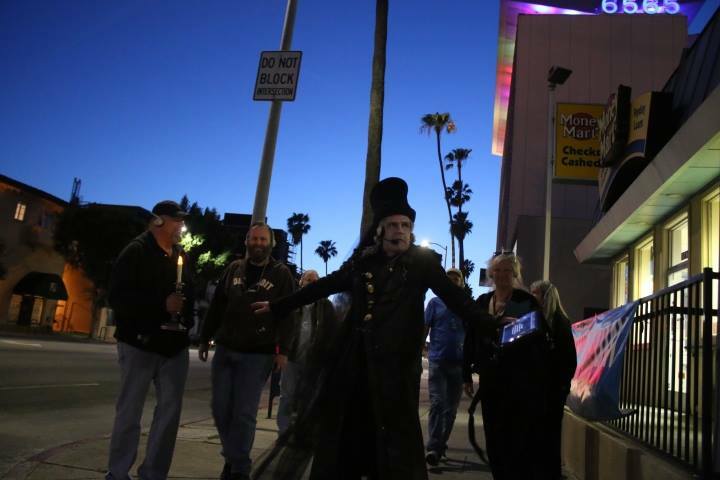 Dress in black to mourn the dead.The tour lasts about 2 Hours.Those who arrive early may peruse Dearly Departed’s museum of deathly artifacts, including a piece of the first Hollywood Sign and an original costume from The Rocky Horror Picture Show. Dates during the Halloween season are October 9-10, 15-17, 23-24, 29-31; November 1, 6-7, 14-15, 20-21. 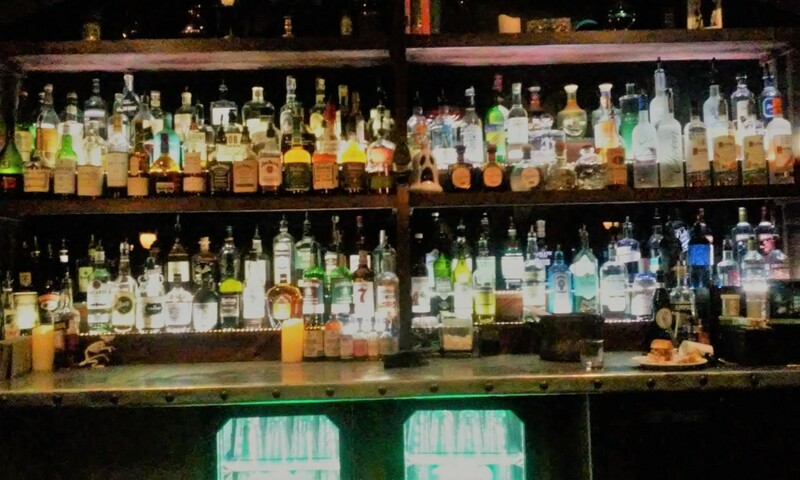 All tours begin at 7pm in Central Hollywood; the exact location is revealed when you purchase tickets. Address given when you purchase tickets (somewhere in Central Hollywood). Eeek! G-G-G- Ghosts! is presented Dearly Departed Tours. The New Beverly Cinema offers a rare opportunity to view the From Dusk Till Dawn trilogy, plus Planet Terror in 35mm prints from Quentin Tarantino’s personal collection. The midnight marathon will run into the early hours of the morning, with action and horror from Robert Rodriguez and Quentin Tarantino. Members of the audience will receive a reproduction of the original Japanese program for From Dusk Till Dawn. 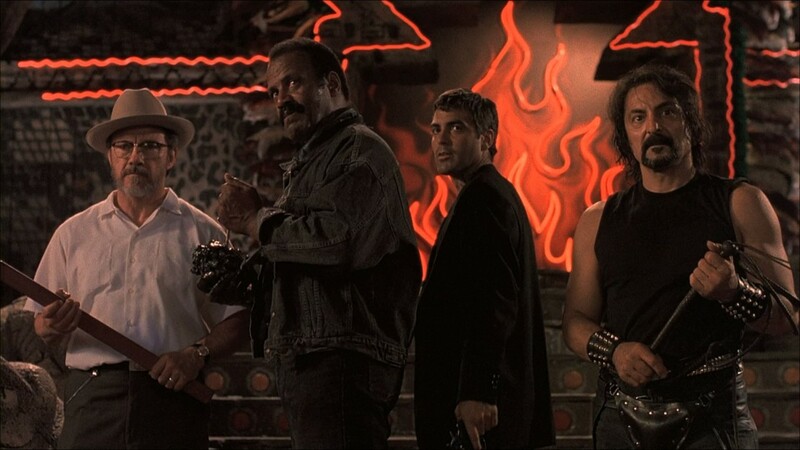 Note: From Dusk Till Dawn plays again at the New Beverly on Friday, October 16 & 23, at midnight. 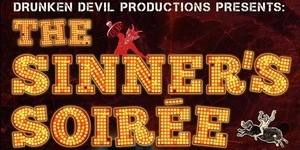 Drunken Devil Productions – a self-described “Los Angeles-based, horror-centric live-entertainment company – presents its first-ever Halloween event, which offers visitors a a chance to “encounter a menagerie of twisted, monstrous manifestations of vice and depravity.” 18-and-over only. Prices are $18 for general admission, $25 for front-of-the-line tickets, and $50 for VIP privileges (includes access to the lounge and complimentary drinks). Dates are October 9-11, 16-18, 22-25, 29-31, and November 1. Hours are 7p to midnight on Fridays and Saturdays; 7pm to 11pm on most Sundays and on Thursday, September 29; and 7pm to 11:30pm on Sunday, November 1. Castle Park offers this family-friendly Halloween event on weekends from October 10 through November 1, during regular park hours. Day Time Activities Include a Pumpkin Carving Contest at 3:00 pm; a Costume Contest at 4:00 pml and a Trick-Or-Treat Street at 5:00 pm for children under 13 only). Additional fees apply to the Pumpkin Carving contest. All other activities are free. Please note: Castle Park will be closed to the public on October 4, 2015. The theme park also offers the scary Castle Dark on Fridays, Saturdays and Sundays in October, from 7pm until closing time. 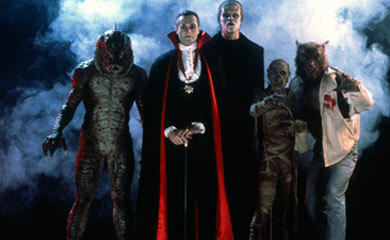 Creatures Features presents a cast-and-crew reunion screening of The Monster Squad, the 1987 kids fantasy film featuring Dracula, Frankenstein, and other classic movie monsters. There will be a VIP reception at noon, a panel discussion, then the screening, followed by another discussion. The event takes place at the United Artists Theater, inside the Ace Hotel, at 929 S Broadway in Los Angeles. The webpage for the event is here. 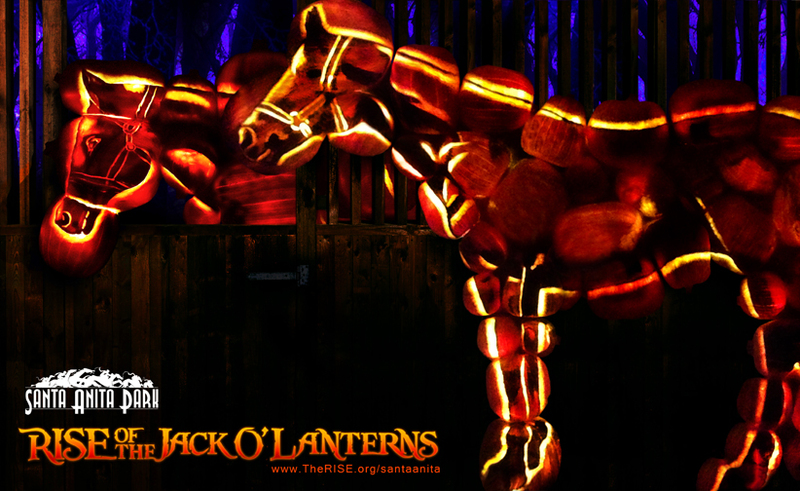 Rise of the Jack O’Lanterns enchants Santa Anita Park this Halloween, beginning this weekend from Friday, October 9 through Sunday, October 11. The event continues on October 16-18, 23-25, 30-31 & November 1. Tickets are $26 for adults, $22 for children 3-12, and free for children 2 and under. Tickets are valid for specific dates and times, with groups allowed in at fifteen-minute intervals from 5:15pm through 9:30pm. A limited number of tickets is sold for each night, to prevent over-crowding. Rise of the Jack O’Lanterns also has installation at Descanso Gardens. 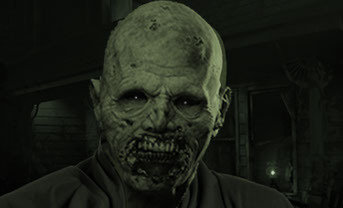 The Sinister Pointe Halloween attraction’s new show for Halloween 2015 opens this weekend: Fear the Darkness asks visitors to choose and confront their fears, guided in absolute darkness only by a friend in a control room equipped with infrared cameras. Visitors may select from Clowns, the Living Dead, Deranged, and Possession. Fear the Darkness will run on October 8-11, 15-18, 22-25, 29-31, November 1, 5-8, from 6pm to 10pm on Thursdays and Sundays, and from 6pm until midnight on Fridays and Saturdays. 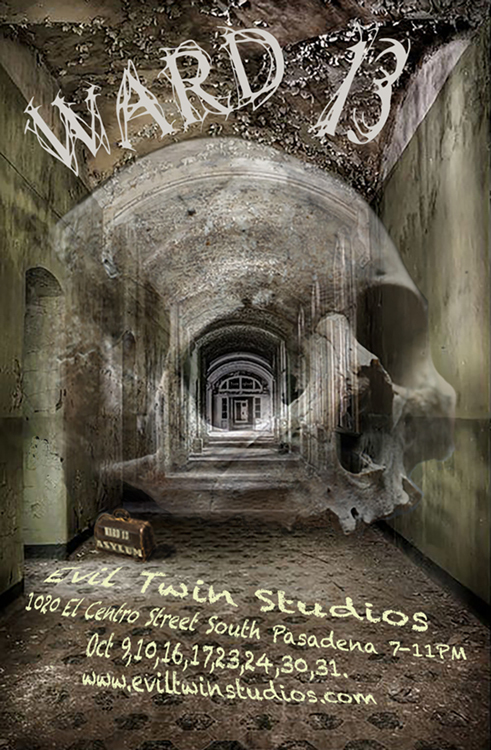 Evil Twin Studios – whose Raymond Hill Mortuary won Hollywood Gothique’s 2104 Halloween Haunt Award for Best Professional Haunted House Walk-Through – opens a new attraction in a new location: Ward 13 – a twisted home for the criminally insane. WARD 13 operates on Fridays and Saturdays from 7:00 to 11:00 PM, October 9, 10, 16, 17, 23, 24, 30, and 31.